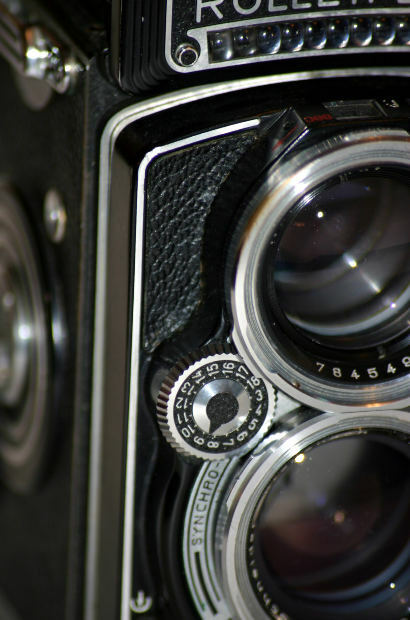 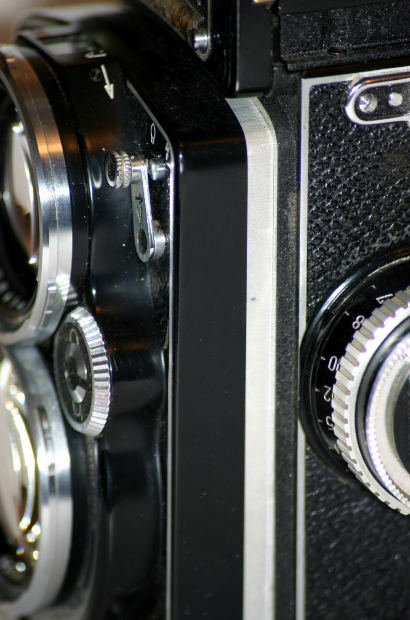 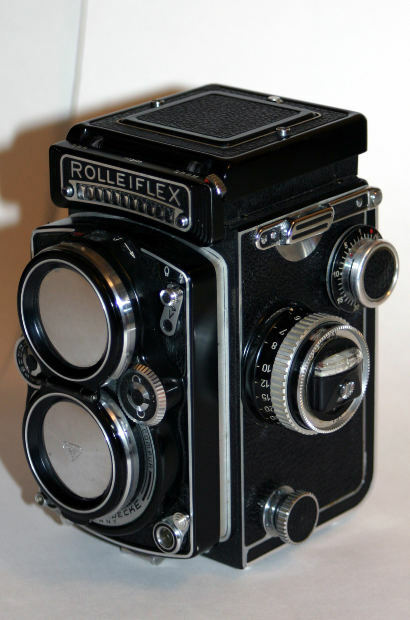 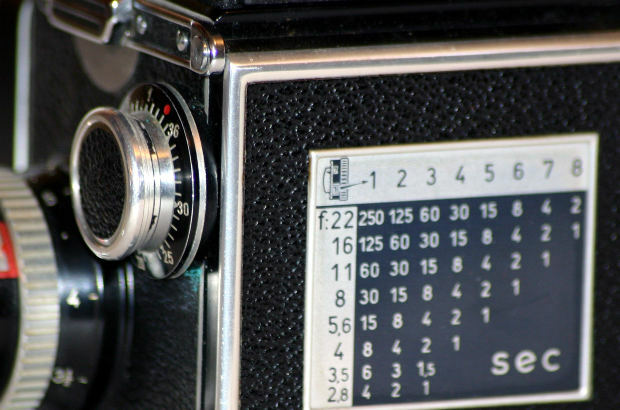 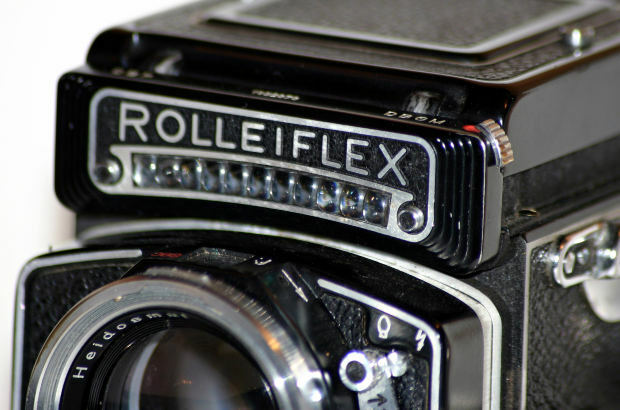 Rolleiflex is the name of line of high-end cameras originally made by the German company Franke & Heidecke. 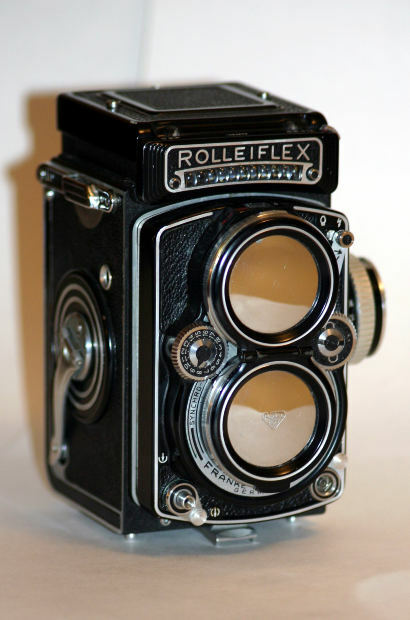 Rolleiflex series was created primary to professional photographers. 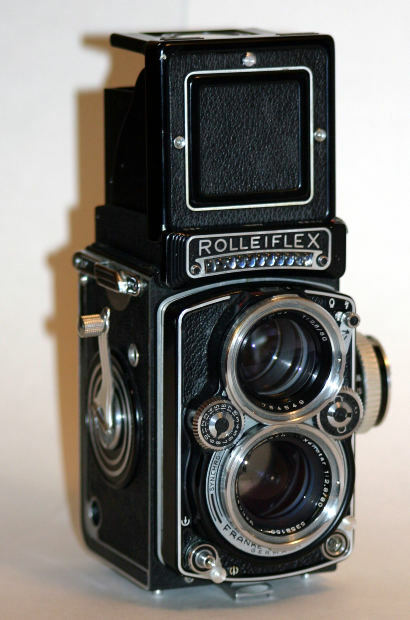 There are many models of Rolleiflex which have been made since 1929. 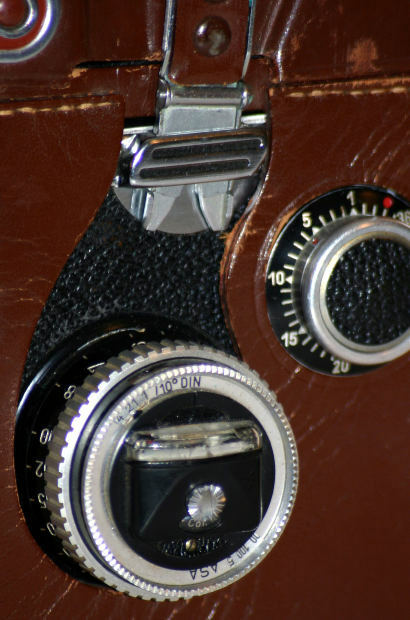 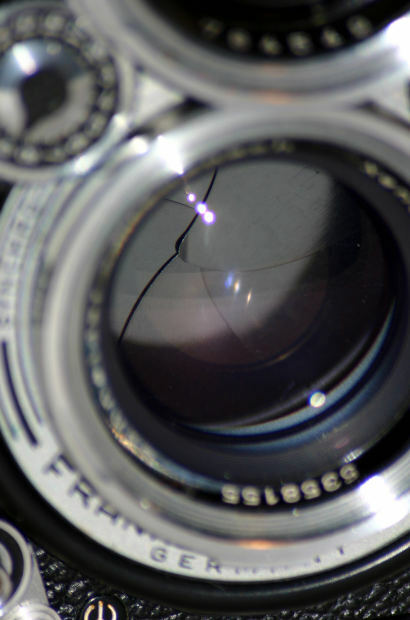 The style of camera was a sensation and the principle behind it was a real stroke of genius. 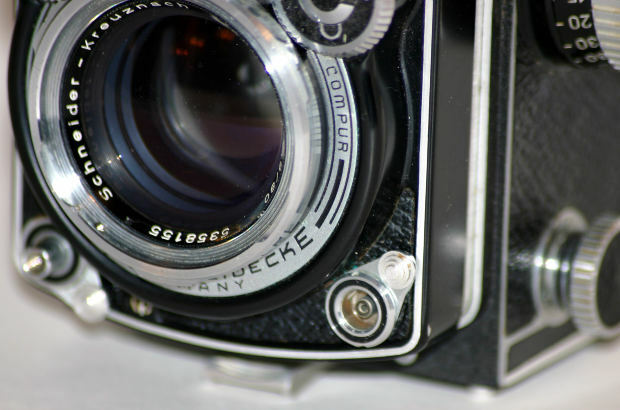 The most popular model is the 2.8F, the last version which is well finished and popular in the used market.